Which is heavier, a mouse or a toothbrush? What did a T-rex weigh, or what does our entire earth weigh? Immerse yourself in the exciting and surprising world of weights, and impress your friends and parents with your knowledge! 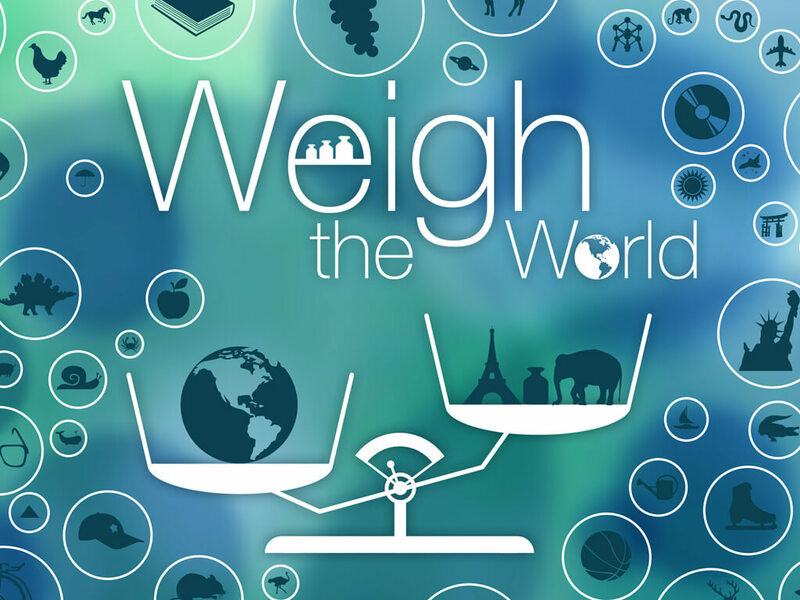 >> Weights: Place weights on the scales to find the correct weight of an object. 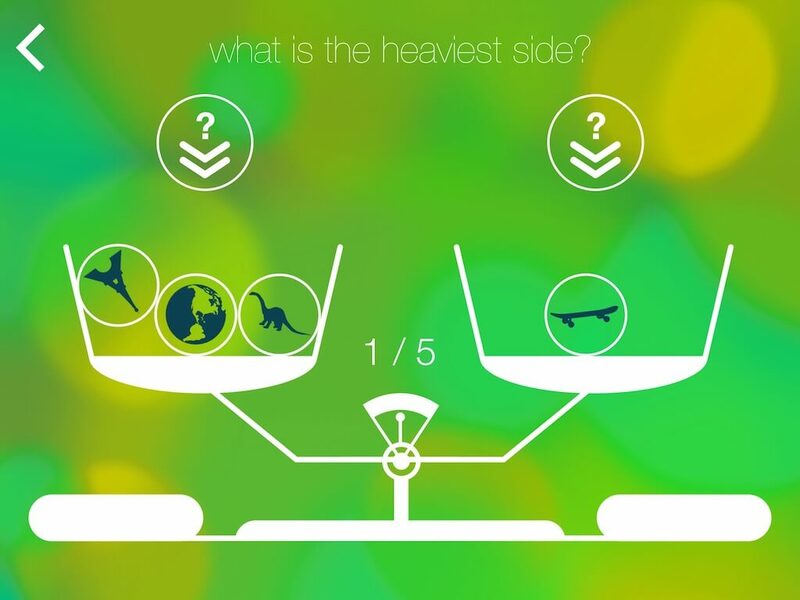 >> Compare: Which object on the scales is heavier? 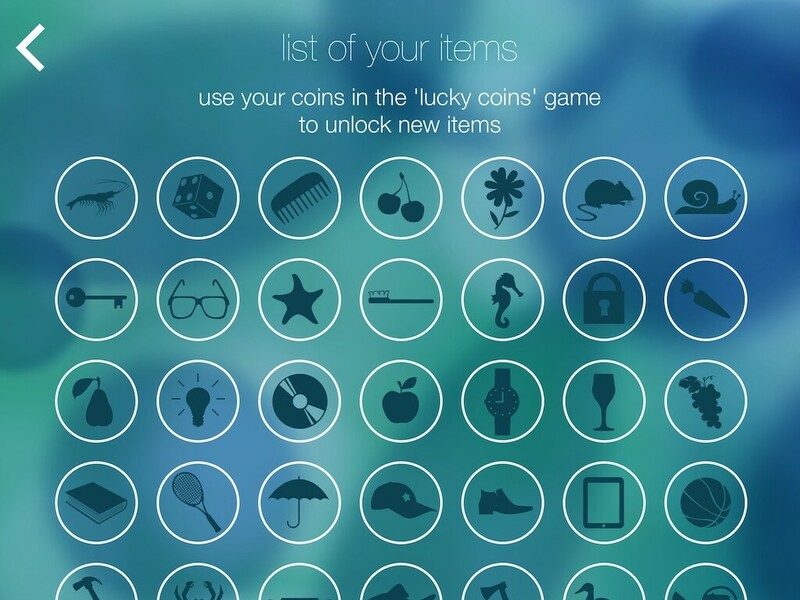 >> Quiz: Select the correct weight of an object from three options. 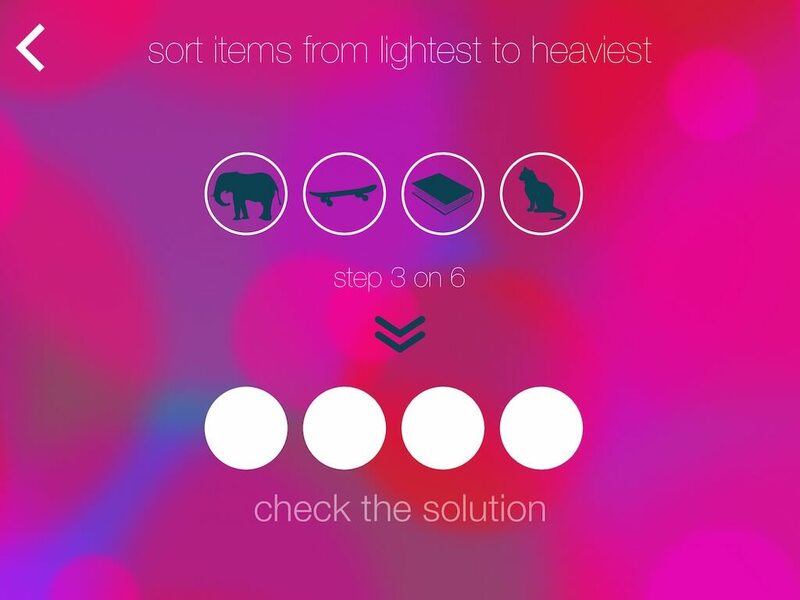 >> Sort: Sort objects from the lightest to the heaviest. 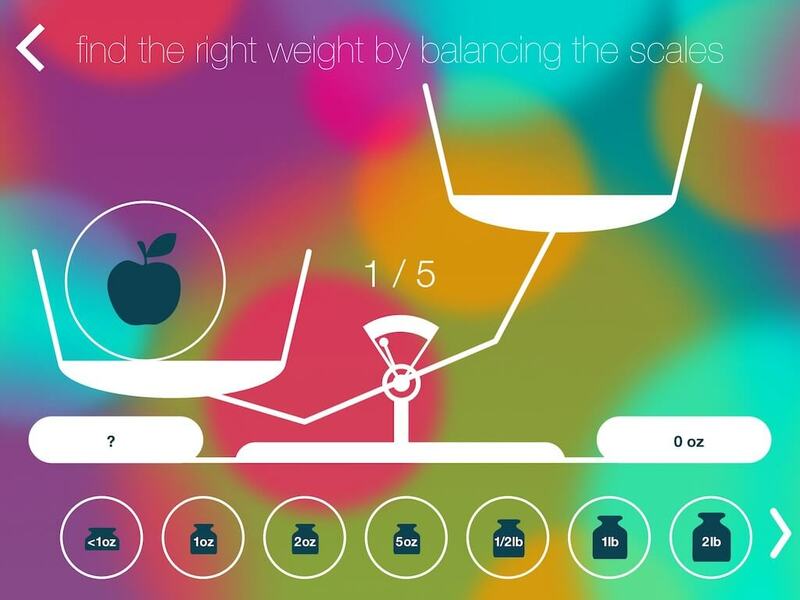 >> Mix: Have fun with weights and objects!